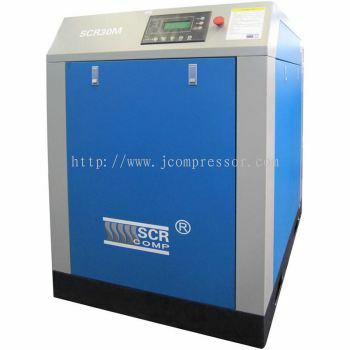 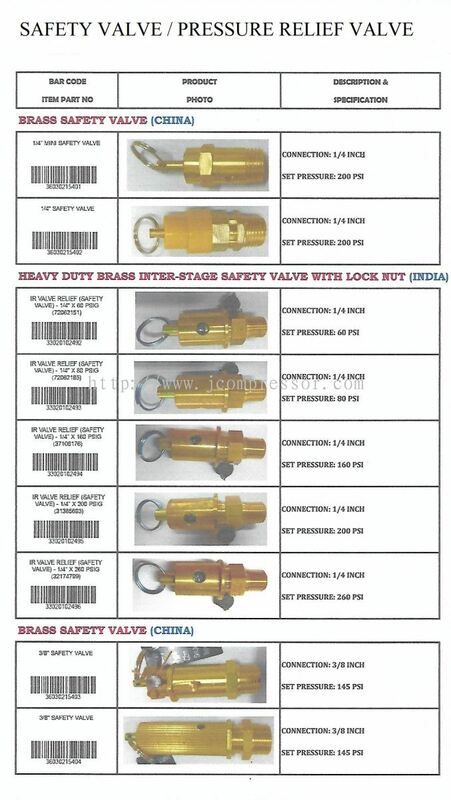 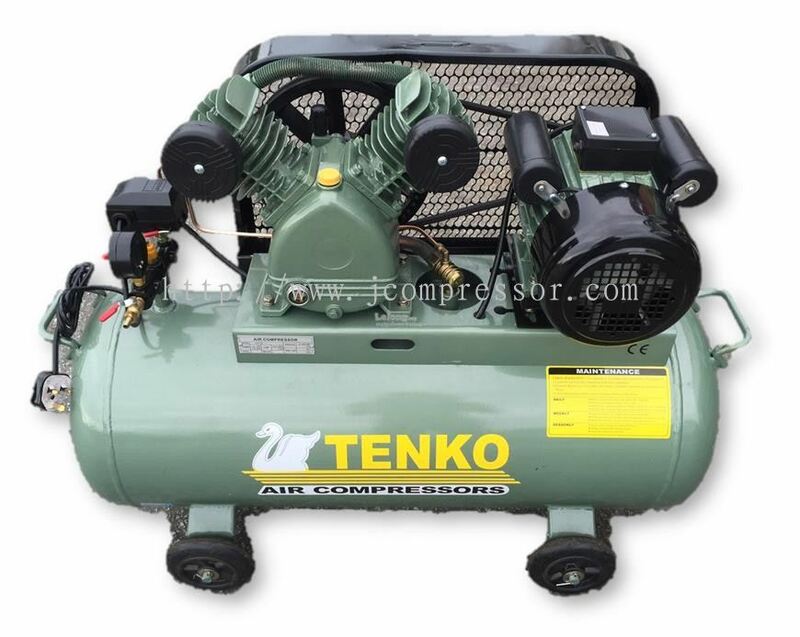 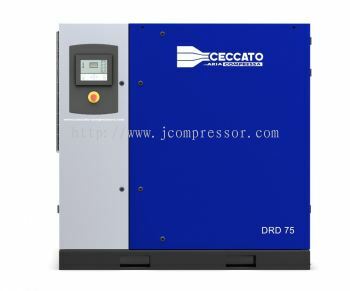 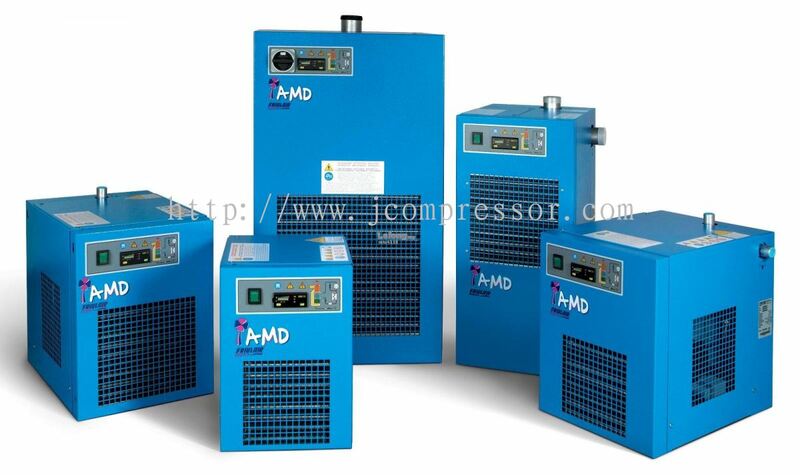 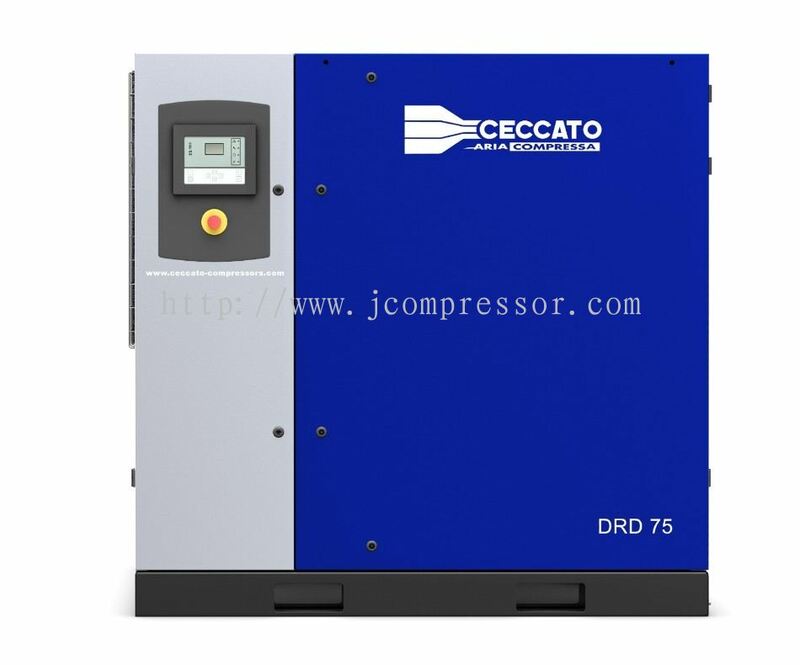 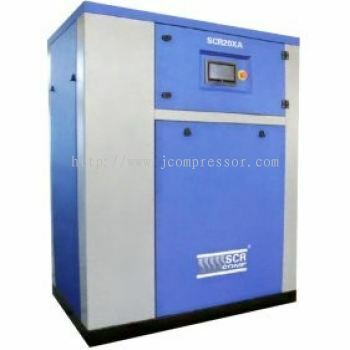 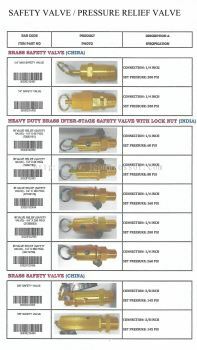 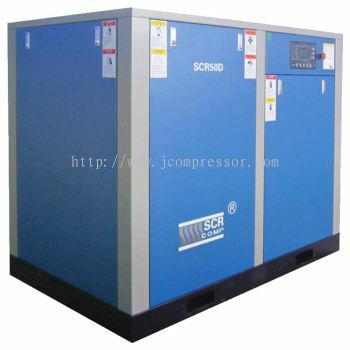 JCompressor Services Sdn Bhd - JCompressor Services Sdn Bhd is the leading air compressor supplier company in Johor Bahru (JB), Malaysia. 56, Jalan Mutiara Emas 5/27, Taman Mount Austin, 81100 Johor Bahru, Johor, Malaysia. JCompressor Services Sdn Bhd Updated Company Profile — Topbar Banner. 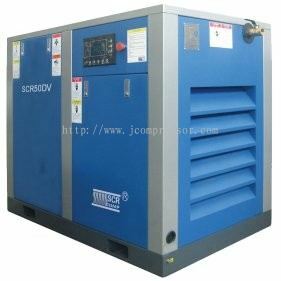 JCompressor Services Sdn Bhd Updated Company Profile — Home Banner. 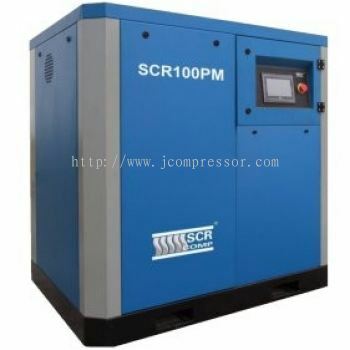 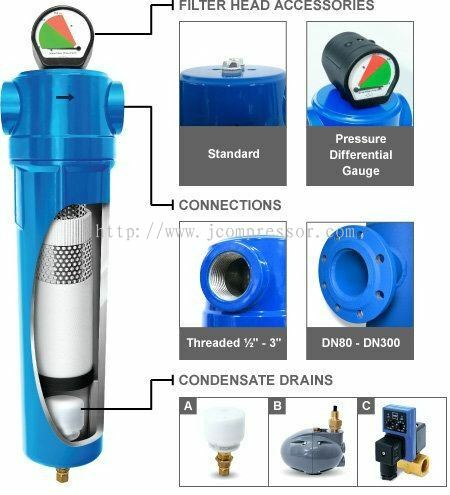 JCompressor Services Sdn Bhd added 1 Job Vacancy.